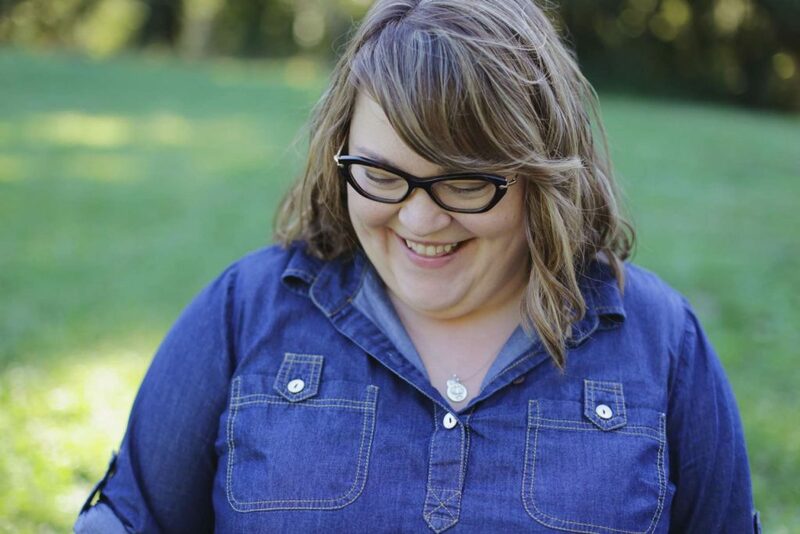 Anna is the author of Curvy Yoga: Love Yourself & Your Body a Little More Each Day as well as the co-editor of Yoga and Body Image: 25 Personal Stories About Beauty, Bravery & Loving Your Body. Anna and Curvy Yoga have been featured online and in print in The New York Times, The Washington Post, US News & World Report, Yoga International, Yoga Journal, and many more. In this episode, Anna talks about body acceptance: what it is, what her journey has been like, and how to actually move toward a more accepting place within your own skin. She shares her history with dieting and the 65 different diets she tried before finally choosing a different path, and we talk about shame, stigma, how your body image can impact your marriage and relationships, and the fact that change is hard and messy in real life. We also talk about business, and Anna shares about the time she had to close her yoga studio after only a year because it wasn't profitable enough, among other honest stories. This entire conversation is a deep well of truth, and I so appreciate Anna's openness. I hope you love our chat as much as I did! Join the Real Talk Radio support squad over on Patreon (just $8+ per 8-episode season!) and get immediate access to over 30 hours of bonus content, with new stuff added every month.